Disappointed Sony’s latest flagship, the Xperia Z3, doesn’t sport a 2K display? There’s a philosophical reason for that. Speaking to TrustedReview‘s Luke Johnson in an interview, Calum MacDougall explained why Sony believes that screens with resolutions higher than 1080p are more trouble than they’re worth. 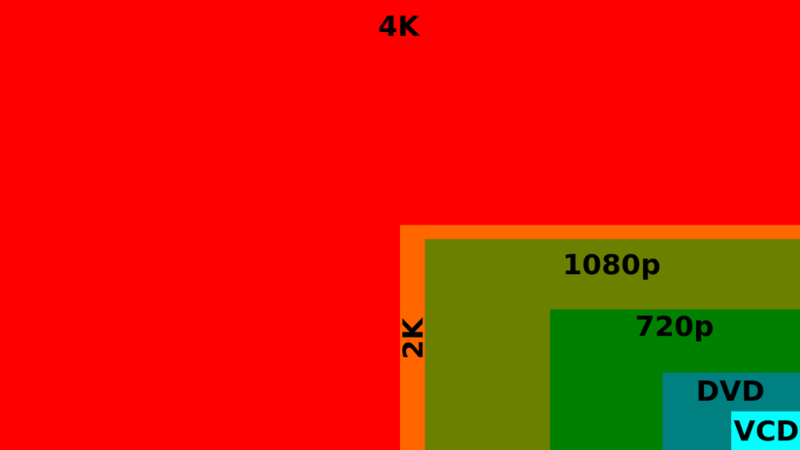 While MacDougall’s first point arguably has merit – smaller 2K screens convey very little benefit, especially when held at arm’s length – the battery argument could be a point of contention. As we noted in our review of LG’s G3, the battery life is respectable despite the inclusion of a sizeable 2K display. Of course, depending on the expertise of the manufacturer, mileage probably varies, which may’ve been MacDougall’s point. Do you agree with Sony’s decision to stick with 1080p for the Xperia Z3?